Need repairs done today? If you’ve got a leaking incoming water line, we can replace it. Dripping tap? We can change that cartridge for you. From sourcing water leaks to burst pipes and more, R&B has the tools and expertise to repair your plumbing issue, without fail, guaranteed. 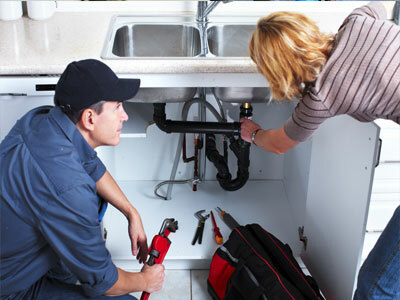 Call us today for all your plumbing needs 604-980-1369. Todd the service technician was very courteous, helpful and knowledgeable, a pleasure to deal with. Thank you!